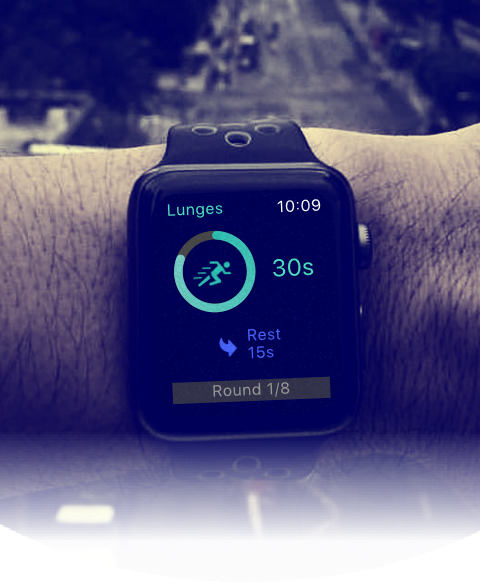 Personal trainer, right on your wrist. SILO watches the clock—so you don’t have to. 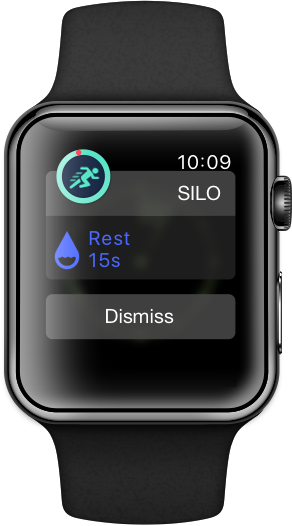 SILO is a simple HIIT timer, designed for WATCH. 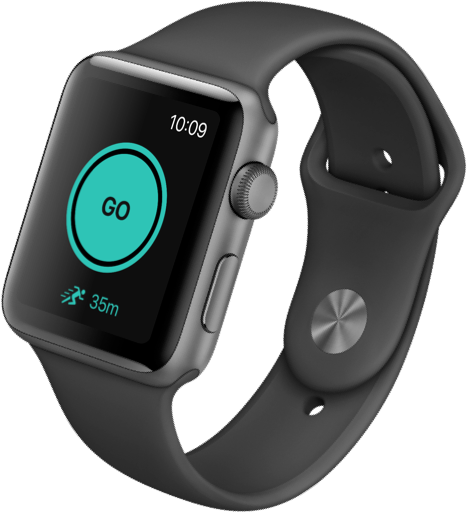 It uses haptic alerts to cue you between excercise-rest intervals. 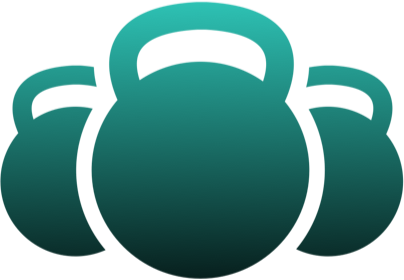 Whether you're doing HIIT, Tabata, CrossFit, or strength training, SILO keeps you focused on the workout—not the clock. Setup your interval workout on the SILO iPhone app then press ‘sync’. Pull up WATCH and hit GO. A series of taps on the wrist tell you when to change up exercises. In the middle an intense workout, get all the information you need in a quick glance. 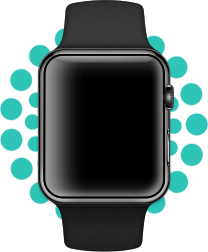 A raise of the wrist displays the timer status, the current round, and preview the next activity. 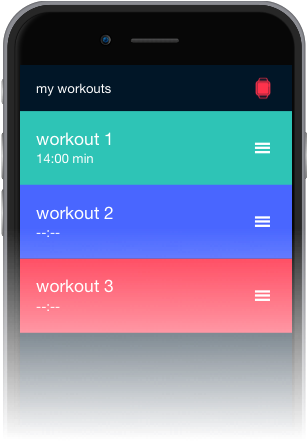 SILO comes with three workout presets, which you can customize. 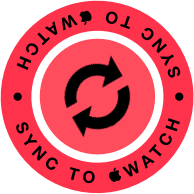 Once synced from your phone, they're always ready to go on your WATCH. After each workout, a summary view shows your calories burned, total workout time, and heart rate. 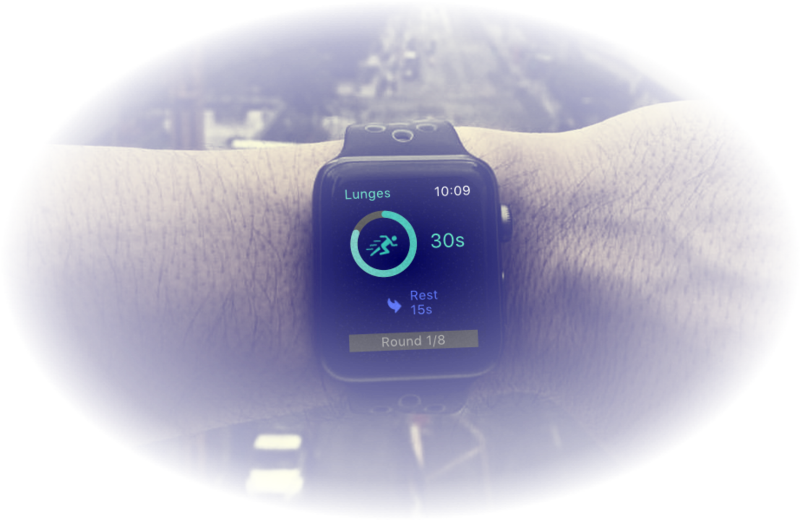 SILO also updates your Health Activity so you can keep your Activity Rings up to date. High intensity workouts make it easy to burn fat and build muscle. 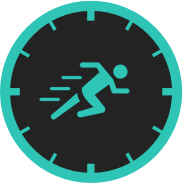 With SILO, you can customize timers across a number of different fitness cycles: cardio intervals, strength training, as well as gymnastics movements. Haptic cues keep you hands-free, eyes-free, and ears-free, so you can stay focused on you, not the clock. 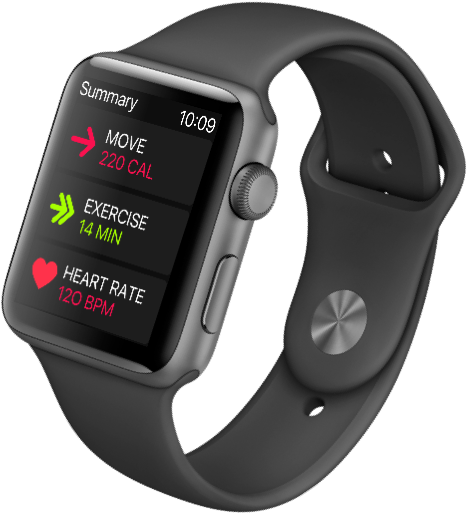 The WATCH Taptic Engine, delivers a keen sense of time and the motivation to finish a high intensity workout. Make interval training a breeze. isolate (one system, process, etc.) from others. better way to get sh*t done.